When Genesis began working with Mungo Homes in 2004, they were a regional builder in SC. Now, they’re in NC, GA, and AL, ranked #32 in the nation, and have been named America’s Best Builder! In 2004, Genesis Studios was given the opportunity to work with Mungo Homes. Founded in 1954, 2004 was Mungo’s 50th anniversary, and they wanted to do something to commemorate their longevity. For most of those 50 years, Mungo was a well-known entity in the midlands—but with decidedly varying public opinions. Their track record consisted of forward-thinking development in less-populated locations that helped to reshape the midlands of South Carolina, but some negative perceptions of past missteps lingered—even though the issues of concern had long since been corrected. Their marketing up to this point suffered similarly. There was no consistent brand identity, imagery, or message. Every development, every ad seemed to be an independent, “from-scratch” marketing effort. Genesis proposed a multi-pronged approach to defining and improving their brand identity. The focus would be first and foremost on Mungo, their longevity, and their impact on the midlands. Fonts, styles, colors, and message would be unified across all media for consistency. That media would ultimately include billboards, web elements, television, radio, print ads, vehicle wraps, logo design, folders, direct mail, POP displays, web videos, and virtually every touch point between Mungo and the community. Whatever success Mungo had experienced to that point had come without any real emphasis on branding—it just wasn’t considered to be a necessary staple within the homebuilding industry. But we persisted, and Mungo gave us the green light. Now we’re not about to take all the credit for what we’re about to tell you, but for 50 years, Mungo’s reputation floundered and their growth—though steady—was limited. In the 13 years we’ve been working with them, Mungo has risen from a regional family business (not listed among the national top 200) to the #32 builder in the nation. Today, they’re all over South Carolina and are now in North Carolina, Georgia, and Alabama as well. There’s no mistaking the Mungo brand. We smile smugly every time we see another homebuilder who has shamelessly copied our billboards. From logo design, branding, photography, graphic design, animation, product launches, vehicle wraps, radio and TV commercial production, long-form videos, message strategy, and just about anything else you can think of. Working closely with Mungo’s internal Marketing Director, Kim O’Quinn, has been an essential ingredient to our mutual marketing success. 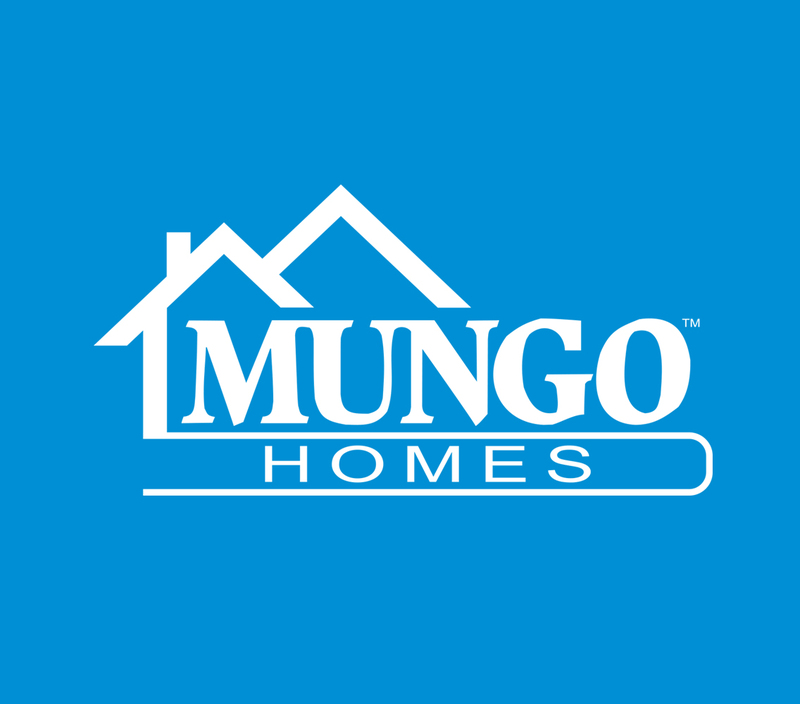 During this time, Mungo has also won numerous Regal awards, Best of Columbia several years running, Builder of Integrity Award, and also the NHQ Award—a national homebuilding honor and a distinction that no other South Carolina builder has ever received. But perhaps the highest recognition of all came in 2012 when Mungo received the homebuilding industry’s highest honor: America’s Best Builder 2012–for overall excellence in quality of construction, service, and operations. Obviously, we are pleased to be a part of such an incredible success story. The Mungo campaign is an ongoing, evolving effort that is continually reevaluated and analyzed for effectiveness, but its core message and branding are consistent and strong. As a result, our partnership with Mungo has yielded extraordinary results that prove the value of strategic, consistent, communication.